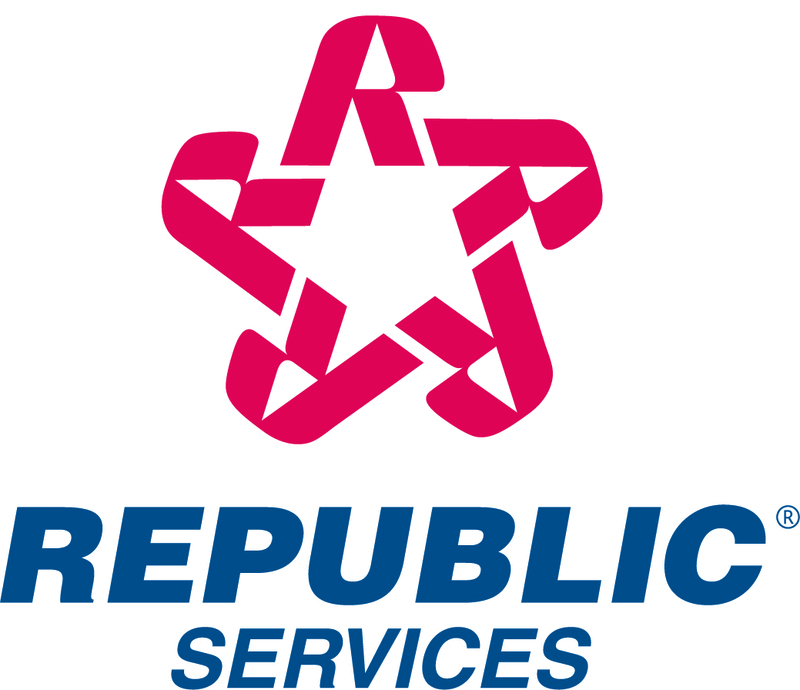 INDEPENDENCE, Mo., Sept. 12, 2016 /PRNewswire/ -- Republic Services, Inc. (NYSE: RSG) announced today the results of a study of its annual economic impact in the state of Missouri. The study measures the direct and indirect economic impact of the Company's subsidiaries and operations statewide in 2015, including tax revenues, payroll expenditures and supplier purchases, as well as multiplier effects when income is reinvested into the local economy. "Our impact in Missouri goes far beyond recycling and waste solutions," said Jeff Kintzle, area president of Republic Services. "Whether it is job creation, tax revenues or community contributions, Republic has a sizeable impact on the economy and quality of life across the state. We are proud to do our part by investing in Missouri's vibrant future." Republic maintains operating divisions in 26 Missouri cities and towns, including the metropolitan areas of St. Louis, Kansas City and Springfield. These divisions serve more than 125 municipalities across Missouri. Republic and its subsidiaries employ over 1,100 people, and operate more than 400 collection trucks, 10 landfills, nine transfer stations, two landfill gas-to-energy projects, and two recycling centers statewide. "Republic Services is an industry leader, and their continued growth in Missouri is bringing new benefits to many communities across our state," said Daniel P. Mehan, president and chief executive officer of the Missouri Chamber of Commerce and Industry. "As Republic Services grows and invests here, more good jobs are being created in Missouri, and we can feel reassured that our waste is being handled by a cutting edge, community-focused business." To view the full economic impact of Republic in the state of Missouri, go to https://www.facebook.com/RepublicServices/.